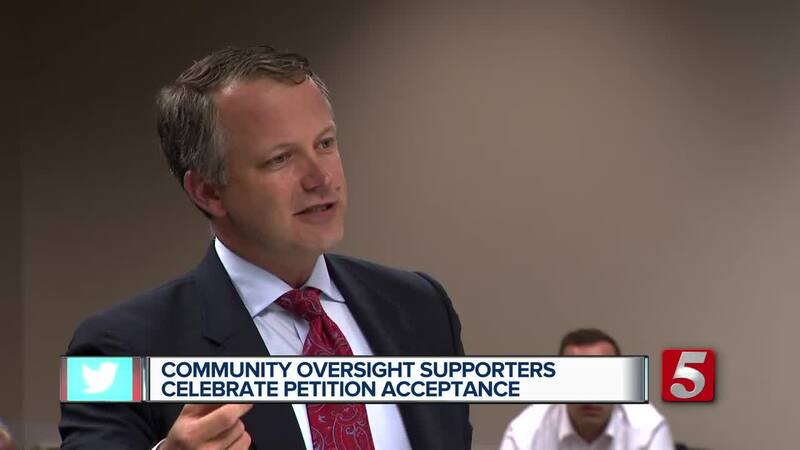 The Davidson County Election Commission verified the thousands of signatures gathered by the group Community Oversight Now. More than 4,000 verified signatures were needed for it to be put on the November ballot. The election commission met Wednesday afternoon to determine if there was enough signatures to move forward. The commission was able to verify 4,801 signatures on the petition. The group needed 10 percent of the August 2016 election (4,708 signatures) to place it on the ballot. More than 1,600 names were rejected for various reasons like the signatures must be from registered voters which did not apply for nearly a thousand signatures. Attorneys for the Fraternal Order of Police attended the meeting, asking the commission not to certify the signatures. 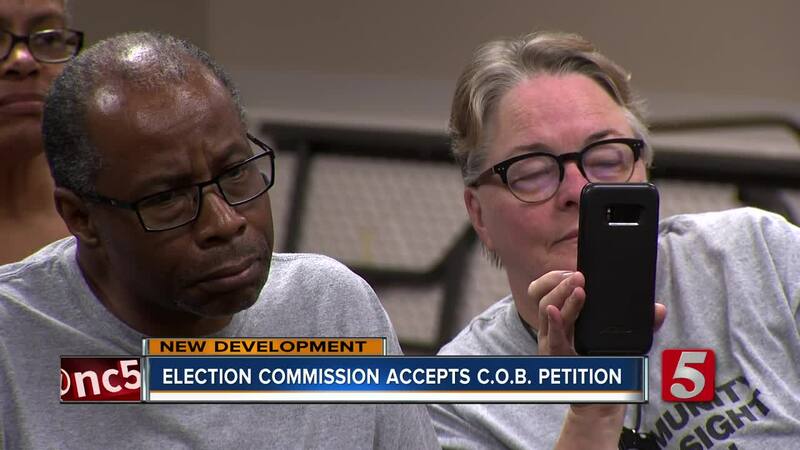 The election commission will now inform the county clerk that they have voted to verify the petition in order for it to go on the November ballot. The clerk will then sign off on it and give it back to the election commission, where they will then print it on the ballots for November. The debate over community oversight was reignited after Metro Nashville Police Officer Andrew Delke shot and killed Daniel Hambrick during a chase in North Nashville. Surveillance video showed Hambrick was shot while running from the officer. He or she can't currently be part of law enforcement or have served within the last five years. 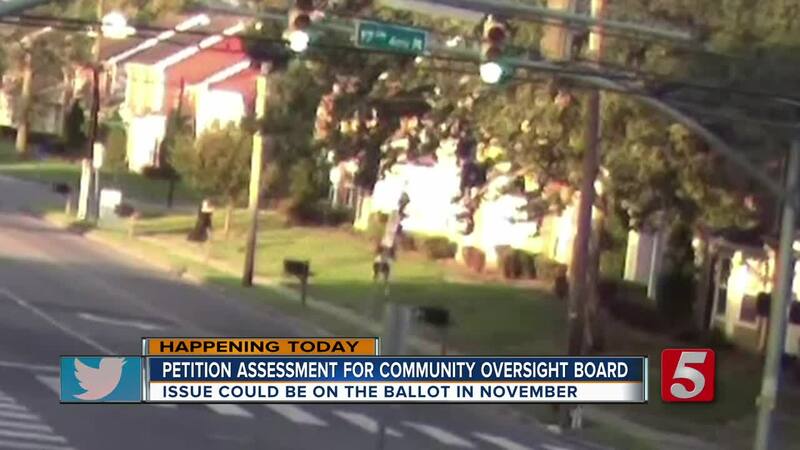 The Community Oversight Board would also request a budget of no less than $1.5 million a year to help pay for support staff, research analysts and a legal advisor.